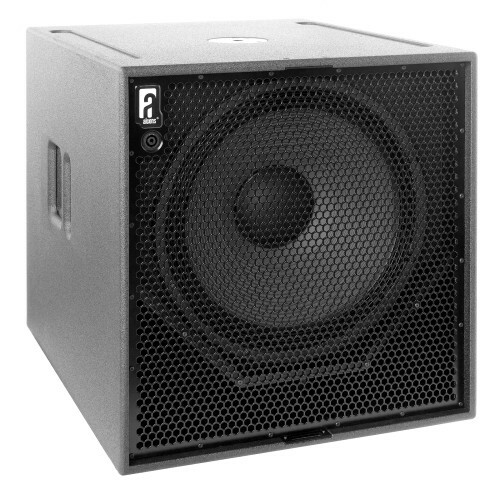 The BF181 is a high-performance subwoofer system, designed to deliver tight and accurate bass response with very low distortion. 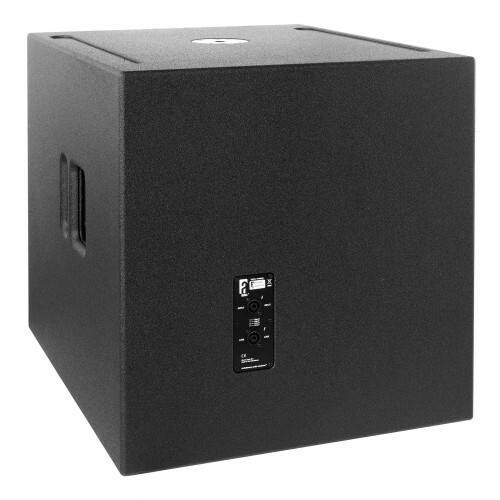 It features a single 18” long-excursion woofer, with vented double-spider frame and 4” voice-coil, for a stable and prolonged high output. 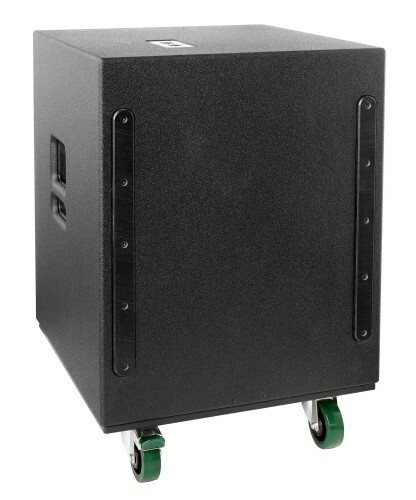 The direct-radiating woofer is mounted in a vented chamber; exiting into the X-Venting™ bass reflex port: This centrally located port takes more than 25% of the baffle surface and is designed to maximise the system’s breathing capacity, increasing overall output while minimising port-compression. For full system performance, the BF181 is driven and controlled by the ALC amplified loudspeaker controller; Driven by the ALC, the BF181 delivers maximum sound quality and output power with long-term operation reliability.  The integrated factory presets in the drive processor of the ALC offer gain, phase and filtering matching with all Alcons top systems; Also selectable response characteristics are available; “sub”, “bass”, “punch”, as well as cardioid projection control presets.  The additional front-positioned NL4 connector caters for easy “reverse connection” in cardioid arrays. The 4 ohms system impedance, makes for a very efficient amplifier loading. The BF181 is SIS™ pre-wired: Through the Signal Integrity Sensing circuit of the ALC, the cable-length and connector resistance between the BF181 and ALC is dynamically compensated (system damping factor 10.000), further reducing distortion, while increasing response accuracy. 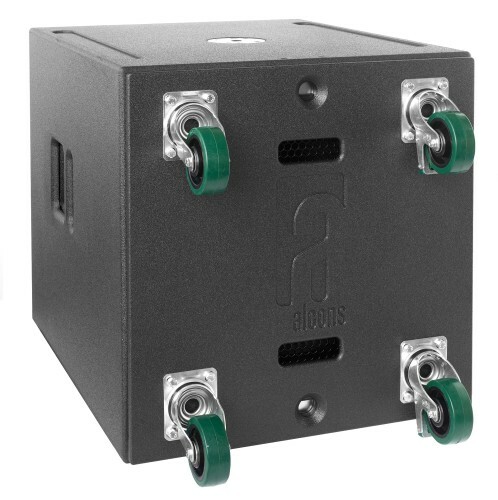 The BF181 is available in road-version and installation (“i”) version, without handles, wheel dolly board and M20 threaded stand mount flange. Through the Architect Color Option™ program, the BF181 can be finished in any RAL™ color.